These days, everyone has a story. From the contestant on Britain’s got Baking on Ice with a sob story, to the guy who sits next to you sometimes on the bus and talks about his issues. 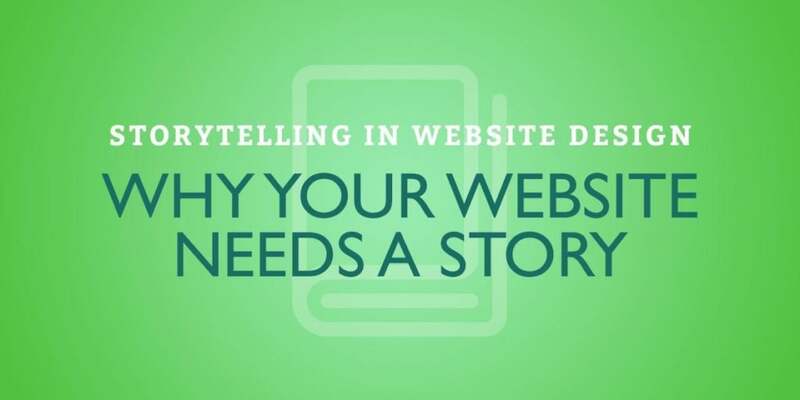 But did you know that you also have a great story to tell, through your website design? Even if you don’t know what that story is yet, it will play a vital part in making your website design unique and captivating to visitors, and here’s why. Often, your website is the first place people go when they want to find out more about you. So the story your website design tells will influence how they view you. About what you’ve achieved, how you achieved it, and why you do what you do. In our next post, we’ll help you figure out how to find your unique story. Immerse someone in a good story, and they’ll stick around longer, feel an emotional attachment, and maybe even buy your product. In these days of standard website design, with pages that read like resumes, a well-told and inspiring story can really make you stand out. 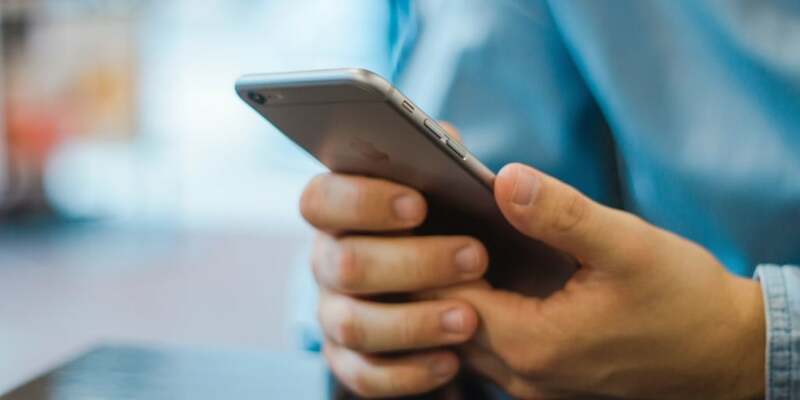 Even if your website is just there to sell paper clips, you need to find a way of channelling the obsession and passion you have for your product into something your website visitors can get behind – and that means finding your story. 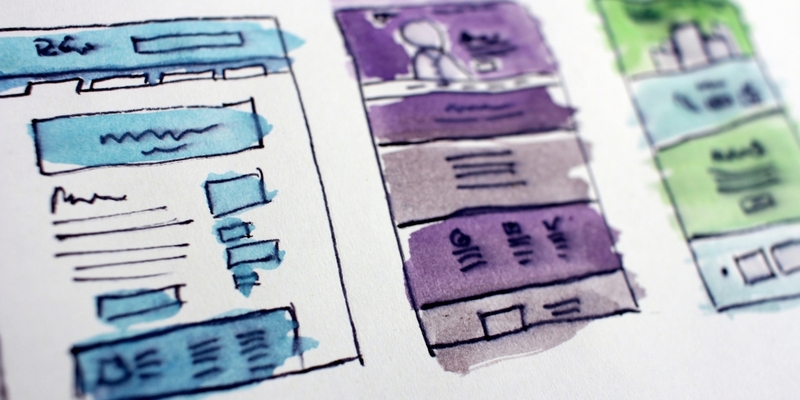 In a future post, we’ll teach you how to draw people into your website’s story, and make you stick in your visitor’s minds for all the right reasons. From a website design point of view, if we know the story we’re telling, it helps us decide which elements, imagery and style will best bring it to life. Having a story to unify the pages of your website design makes for a much smoother user experience. So in the final post of this series, we’ll show you how your story can be brought to life through words, pictures and user experience. We do love to tell a good story here at Logic Design, your Suffolk Website Design and Marketing Agency, so be sure to check back next week to find out how it’s done. Want help finding your story? Start your next chapter by getting in touch with our website design team on 01284 706842 or email hello@logicdesign.co.uk and we’ll bring you right up to date.